All my classes are suitable for beginners and more experienced yogis. All abilities welcome. Saturday 9:30-10:45: Flowing Yoga at The Isbourne. 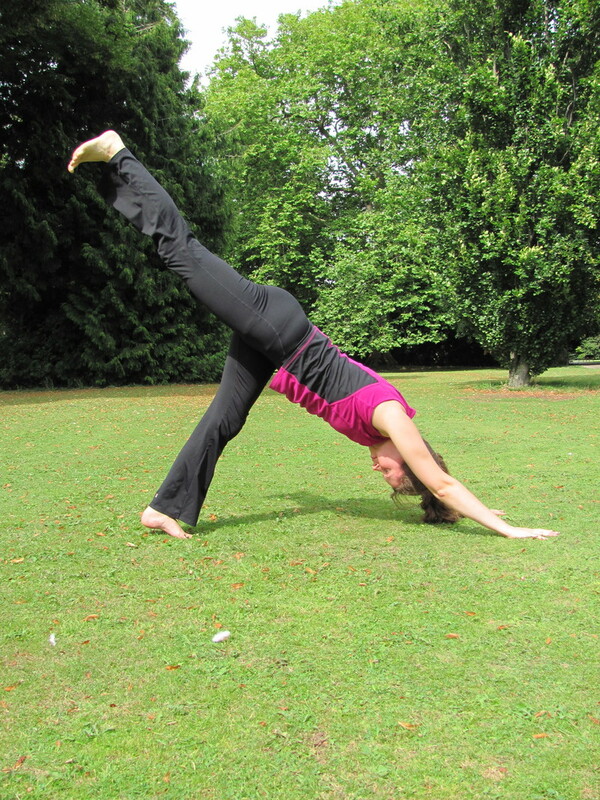 Sunday 10:30-12:30 (once a month): Yin Yoga at Cheltenham Holistic Health Centre. More details and dates here. Tuesday 17:15-18:15: Yin Yoga at Cheltenham Pilates & Yoga Studios, Rodney Road. 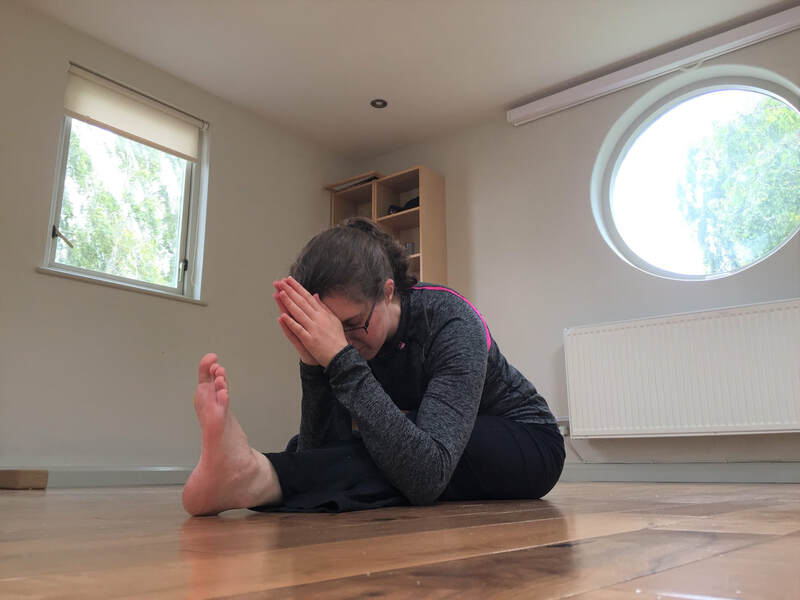 Thursday 19:15-20:30: Yin Yoga at Cheltenham Pilates & Yoga Studios, Rodney Road. Saturday 9:30-10:45am at The Isbourne, close to Cheltenham Town Hall. Want to get fitter, stronger and more flexible? Then try this class! A fun flowing style of yoga, great for everyone. Session on 15th June - for Men's Health Week, free entry to men. To book in advance please contact The Isbourne or book online. Please bring your own mat to these sessions. Slower, longer, deeper. A meditative style of yoga, suitable for beginners and more experienced. For more information see the Yin Workshop page. Long (juicy) sessions once a month Sunday 10:30-12:30am at CHHC in central Cheltenham, near Pittville Park. The dates are listed here. £20 per person, limited spaces so payment is required to guarantee a space (email me). Weekly sessions, Tuesdays 5:15-6:15pm and Thursdays 7:15-8:30pm at CP&Y in central Cheltenham, Rodney Road, NO NEED TO BOOK. £12 drop in, passes available, see studio website for details. Weekly classes. Wednesdays 10:30-11:45. Hosted by CP&Y in central Cheltenham, Rodney Road, NO NEED TO BOOK. £12 drop in, passes available, see studio website for details.